Get the latest news from RT in Moscow, which is the capital of Russia. It is a global political, commercial and cultural center. Follow RT for the news on economy, finance and market in Moscow and in Russia in general. Moscow’s Kremlin is the official residence of the Russian president, as well as one of the major tourist destinations. Furthermore, the prime minister and many important governmental institutions as the Federal Assembly or the parliament (legislative branch), the government of the Russian Federation (executive branch), and all the major courts of Russia (judicial branch) are located in Moscow. All presidential inaugurations and events of that kind take place in Moscow, as well as official important press conferences. Don’t miss the news on politics in Moscow. The first mention of Moscow in the chronicles dates to 1147. Find the history and cultural news on RT. 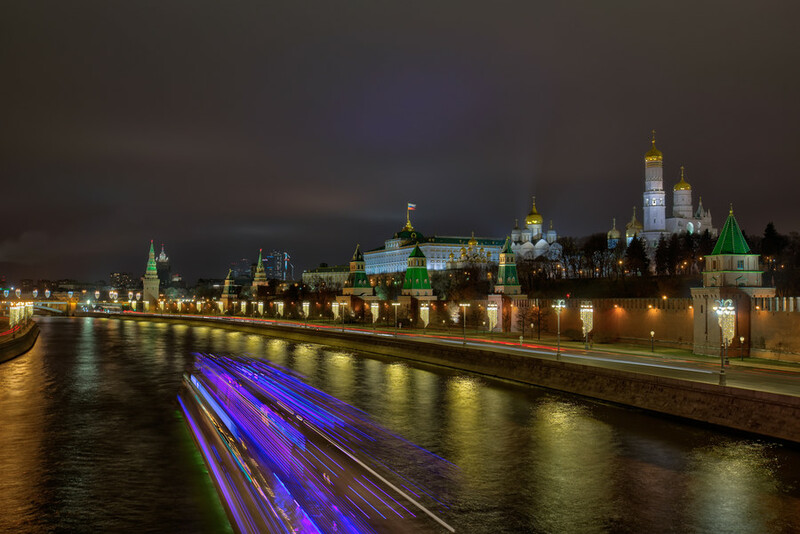 Moscow is full of cultural life, including museums, exhibitions, concerts, theaters, etc. Read about places to visit and the events taking place in Moscow on RT.com. Moreover, from time to time, Moscow hosts some international events and sport tournaments. Moscow is a host city of 2018 FIFA World Cup in Russia. Check out the most interesting news on the World Cup in Moscow and in Russia in general. 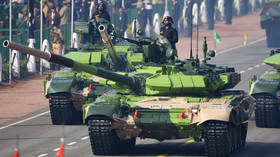 Moreover, the biggest festivities and celebrations of major holidays such as New Year or Victory Day are held in Moscow. It also tends to host the biggest protests, such as the 2010 Manezhnaya Square riot trials or protests led by Alexey Navalny. Yet the police forces do a good job ensuring the security of citizens. Get the breaking news from RT on the biggest protects and holiday celebrations in Moscow. Despite the safety of the city, like all major cities, Moscow sometimes faces crime and has faced terrorist acts in the past. Read the articles on the previous terrorist attacks in Moscow, or the news on the incidents and crime happening in Moscow, Russia. 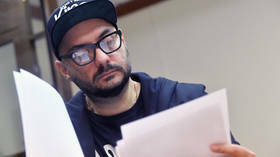 Renowned Russian director Kirill Serebrennikov has been released from house arrest and placed under travel restrictions. He is charged with embezzlement of state funds, allocated for theater projects.